Read. Write. Share. : Thanks Erin Smith! 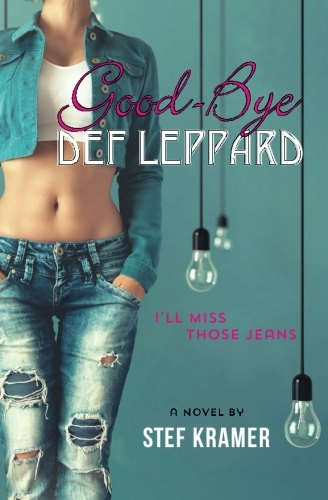 Erin Smith was the first to review Goodbye Def Leppard on Amazon! My sales are well-exceeding my expectations. Thanks for all your support and look for my next novel to be published soon.